A question I am often asked by many curious women and bride to be's is... which diamonds look the largest? If you compare carat to carat- the Marquise diamond cut has the largest surface area, making it appear larger than other diamond shapes of the same carat weight. The marquise is the football (AFL style) shaped diamond, others might say it's boat or eye shaped also. 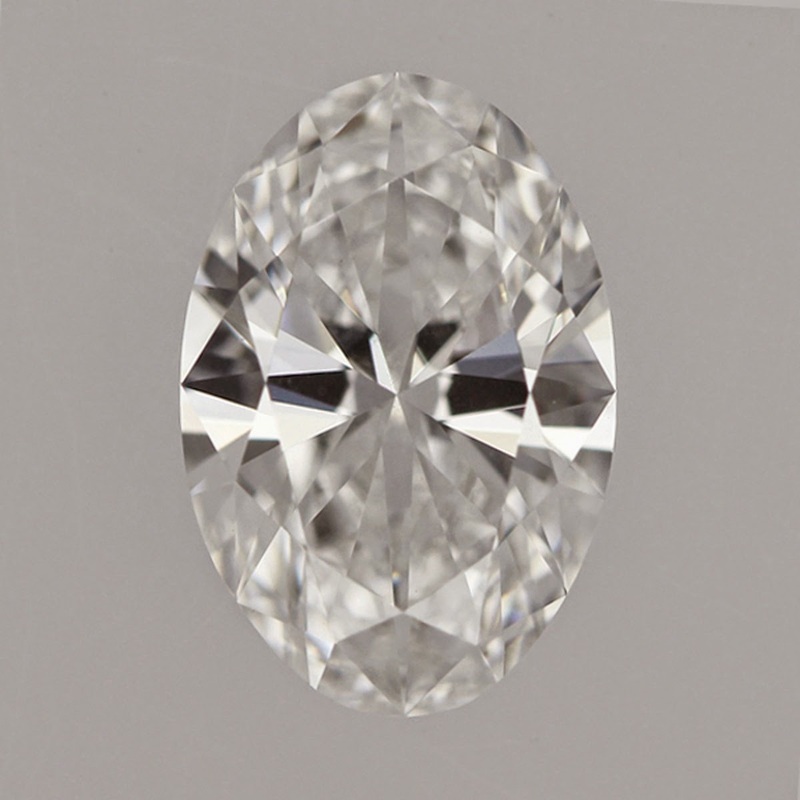 It's elongated cut makes this diamond stomp on the rest with approx 20% greater spread. Another diamond that I love is the oval shaped diamond, like the marquise an oval cut can lengthen the finger and make it look slender. The traditional shape of the oval gives it a broader appeal and still has a very good spread or size for weight. There are many factors to consider when trying to find the perfect diamond. Please follow the links to find out more.